At some point in your life, you may have to take care of someone else who is incapable of looking after themselves and needs your support. Maybe you are a part-time or full-time caregiver for a family member. If so, no doubt you realize how stressful caregiving can be. Caregiving – if not done well – can lead to serious health complications which can lead to untimely death if left untreated or unresolved. Caregiving can be very stressful if you don’t have the right state of mind, but it can be fun if you come ready and armed with our top caregiving tips for survival. You can’t love and care for other people if you don’t love and care for yourself. Loving yourself gives you self-confidence and self-respect which, in turn, will make others respect you and will give you the confidence to achieve anything you want to. When surrounded by illness, negativity and a demanding physical and emotional workload, it can take its toll on you. When you do have a moment’s peace, spend some time concentrating on the antidote to negativity, which is positivity. Take time for self-care because you are worth it! Be prepared physically and emotionally for this job. Being prepared is always the key to do your best. Someone who is prepared is always ready for anything. Some great ways to nurture your mind are to read positive self-development books, or to look at positive images or movies. Read a good fictional book to escape. Listen to relaxing music. Stay clear of negative people when you are re-energizing at the end of the day. Negative people who don’t believe in you will sap your energy. 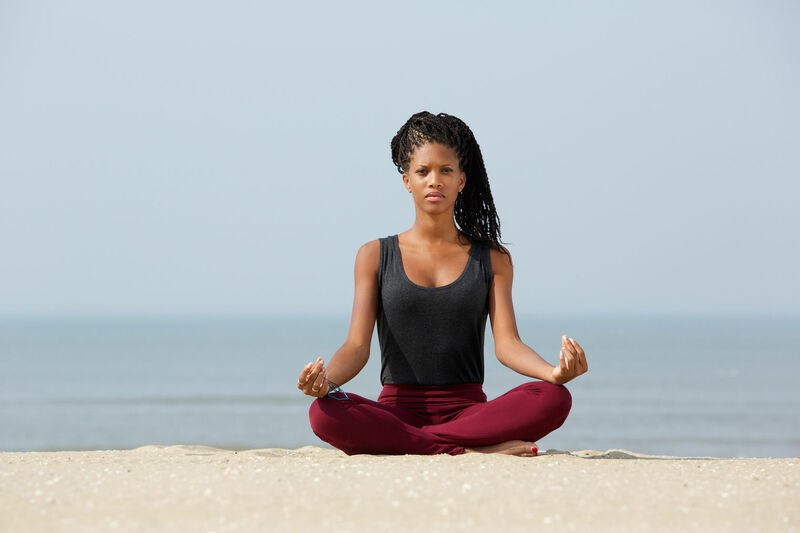 Some great ways to nurture your body are with relaxation techniques like Yoga, massage or a nice warm soak in a bath at the end of a stressful day. Don’t forget to nurture your relationship with others by going out and having fun with your friends. Do all the things that make you happy like spend time on personal hobbies. The very fact that you find yourself taking care of someone else means you are active and able. You were likely chosen for your practical skills and personal characteristics which made you seem like you would be great caregiver. In other words, other people believed in you and thought that you could do this job well. Now it’s your turn to take stock of who you are. List your personal qualities which make you a great caregiver. List your achievements and special memories. Focus on the good and view the bad as life lessons. A grateful mindset accompanied by mindfulness, should help you to tolerate whatever the day brings. Some people think that asking for help is a sign of weakness, but it is a courageous act. If you feel that you are overwhelmed you should ask for support, a listening ear, or find someone to delegate your responsibilities to in the short term. Try and understand where other people are coming from. There is an old proverb that says, ‘Before you criticize a man, walk a mile in his shoes.’ Imagine what it would be like to be in your patient’s shoes. What would you do? How would you feel? What would you say? How would you act? Can you understand why your patient’s are acting the way they are? If not, try and understand why? The very fact that you take time out to listen to them and want to know all about them, will likely endear you to them. Sleep is important especially when you want to be at your best. Good sleep will keep you alert. Many studies show a correlation between lack of sleep and depression. If you find getting to sleep is hard work, search for sleep remedies. But you may say, I cannot take any sleep remedies because I may not be able to wake up when I am needed. Being on tenterhooks all night long is not going to help anyone. Make sure that your care recipient has a way to wake you from any slumber. Many elderly people wear a transmitter on a neck pendant that they can press when they need help. Here are some other technical solutions to caregiving for the elderly. There is a big difference between someone who is well nourished and one who is not. When your body is well nourished, you are in a better position to face caregiving stresses and problems. You are much more likely to have the energy to find the solutions to those problems. Some people say that you should pray to God every time you need some guidance and help. No one is perfect and God knows that. If you let him in, he will guide you. If you recognize any signs related to the above, seek professional help. Don’t be shy or hide or feel embarrassed – remember that it is not your fault that you are suffering. 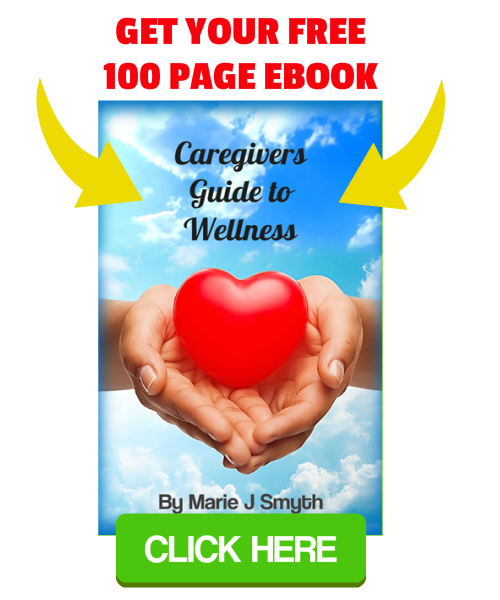 You, like many other caregivers who have given all their energy to help others, simply need to re-energize and find a better way to manage your situation. Talking with another always helps. Drowning yourself with alcohol and drugs is what some people do when caregiving fatigue gets to them, but it will only make matters worse. Too much alcohol or drugs are likely to affect good decision making and alertness which are essential to your line of work. It may also contribute to sickness. At the very least, alcohol or drugs will provide escape for a short time, but your problems will still be there when you have to face them again. The longer you allow your problems to remain unsolved, the worse they will likely get. Before you do something you should ask yourself if you can manage it without being overwhelmed or stressed out. Identify the tasks you can do and leave those which you can’t. Taking care of a loved one can be stressful for both the caregiver and the person who needs the care. For that reason, the person in care can sometime say hurtful things, especially if the person has dementia. People with dementia can be uncontrollable when they are offended and they tend to say hurtful things. A well trained cat or dog in the house can be of great help and can make your work easier. They can not only help in ensuring the person is safe but also they act as playmates with them which keep them happy. Elderly people are fond of pets. Spend 10 minutes a day on self-development or educating yourself in something you would like to learn. In this day and age, if you have access to a library or to the internet, you can learn anything. Try a free online course at www.Alison.com, or pay for an affordable course at www.udemy.com. After a while, you will recognize your growth and be proud of your achievements. Become a problem solver. The more solutions you find to your own problems, the more empowered you will feel and the more you can help others. Make sure that you don’t find yourself at the mercy of the care recipient by working so hard for one person, that you can’t support yourself in a paying job which will give you independence. Make sure you carefully manage your own finances. Being on call 24/7 is not good for you, so you should find someone who can take over as you need to rest for a while, even if only for a couple of hours. Take action, by making a list of possible people that could help you out. Ideally, take a day off to focus on your own life. Taking a day off to relax or do anything else other than work is good therapy. You can use this time to meditate or go to the movies. Just do what makes you happy. For more tips, check out our blog post – 12 Pieces of advice for caregivers.